Burning Moon's Inside advice: 13Deals.com Giveaway & Review! Finding a good deal is always awesome because you are happy you were able to buy something you wanted and your wallet is happy you saved some cash! A website called 13 Deals offers a number of daily and weekly deals on a number of products which change weekly, some products are up to 79% retail price. 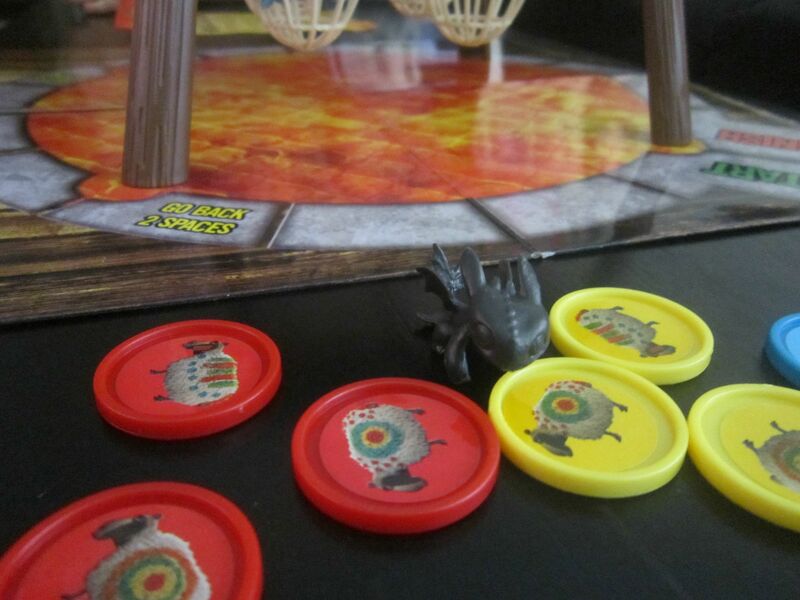 I was recently able to do a review with 13 Deals and was able to pick out two deals from the site I wanted to test out, I choose the Remote controlled moon with light-up lunar phases and How to Train your Dragon 2 sheep launcher game by pressman. Their customer service is fast and friendly just like their shipping speeds! The Moon was listed as $19.99 and the Game was listed for $8.99 which were both cheaper than I was able to find anywhere else. 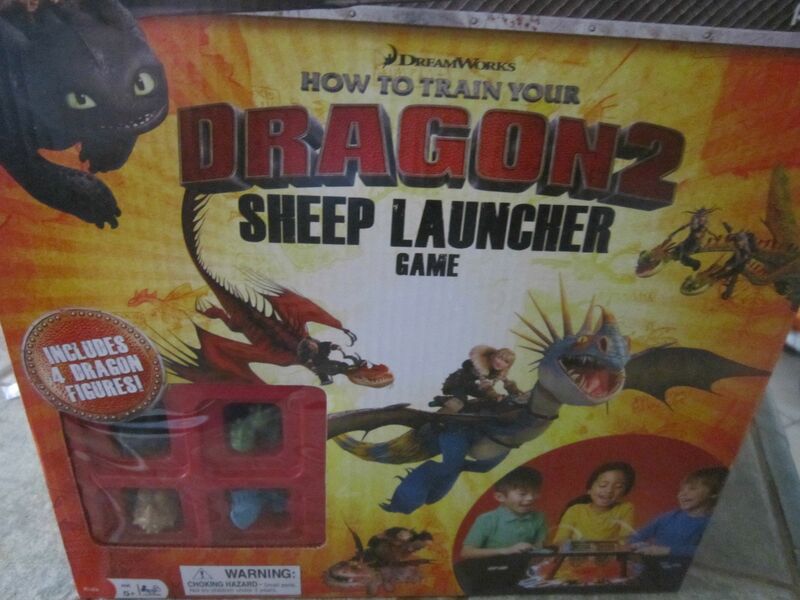 Both products are well made, fun to use and would make wonderful Christmas or birthday presents, my kids wanted to play the sheep launcher game as soon as I opened the box and we all had a blast even my two year old was able to play. 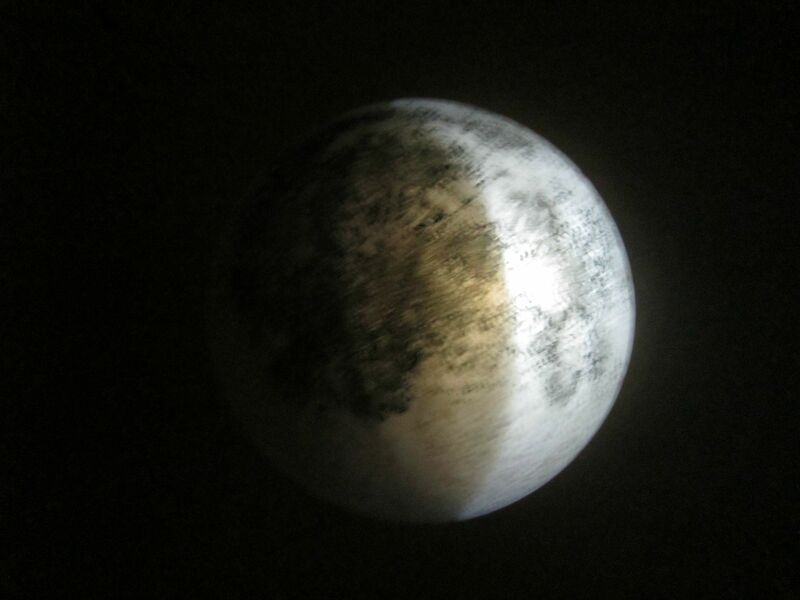 The moon is also really neat and made me jealous I didn't have one when I was a kid! Looking through the 13Deals.com website I think they have great deals that are hard to beat and combined with the speedy shipping and friendly customer service this is a website I will be visiting for some of my Christmas Shopping. What deals do you see that you enjoy? 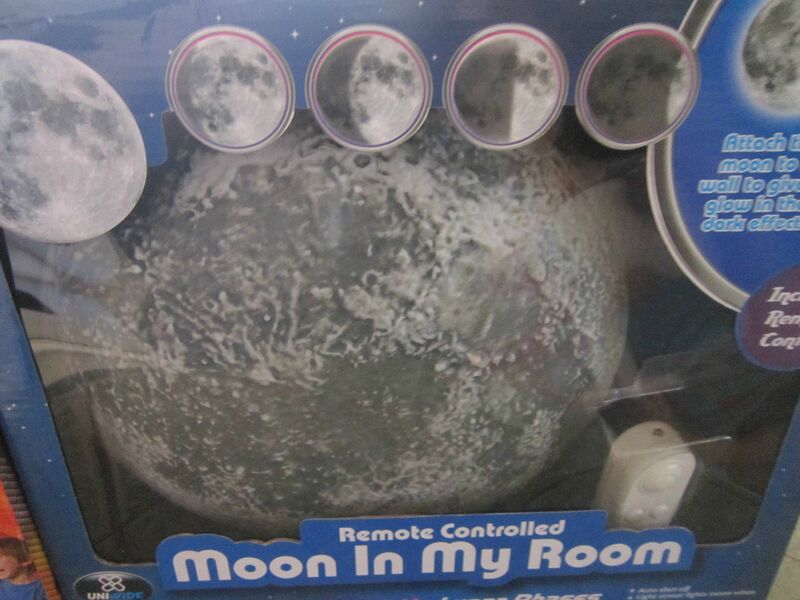 Remote Controled Moon In My Room for my grandson. He is into anything about the universe. I would get the Kcup pack or the light up moon because I think my kids would love it. I would get the cuisinart knife set if I won the giveaway. I would get a mystery box, they r awesome! purchased one years ago, and was impressed. If I was the lucky winner, I would get the 2 pc Whiskey Glass and Ice Ball Set by Meridian Point Home!! Oh I really love the XXL Micro-Suede Dog Bed by Orvis - Add Your Own Stuffing! That would be perfect for our large labs! I think I would get the Portable 300 PSI Air Compressor With 3 Tips. I've not heard of this site until now. Thanks so much. On 13deals Pinterest follow the link carries me to a page that says Pins by 13 deals and it shows the pins but there isn't a place to follow. I'm really slow sometimes but I do not see how to follow them. Also on the link to follow you on Pinterest it carries me to your fb page on this giveaway and on the Minnie box of beauty. Can you tell me what I'm missing here please? Thanks so much. I love finding great deals. And around the holidays really help. If I am the lucky winner, I would use the store credit to buy my girls a new cat tunnel (http://www.13deals.com/store/products/36725-cat-crinkle-cave-the-crinkling-sound-drives-cats-mad-ships-free) and cookie cutters for me (http://www.13deals.com/store/products/37422-cookies-cutters-in-ladies-and-gentlemen-s-styles-ships-free). The Mighty Mug Giveaway & Review! Disney Live! Presents Three Classic Fairy Tales. BoxyCharm Subscription Box Giveaway & Review! HydroFeet Insoles Giveaway & Review! Mini box of beauty Giveaway!